The Wisconsin Department of Revenue has a new requirement for wage payers and information filers for 2018. Yes, any employers and payers doing business in Wisconsin are required to file wage statements (W-2s) and information returns (e.g.,1099-MISC) with the Wisconsin Department of Revenue (DOR); however, for 2018, there is a new requirement. 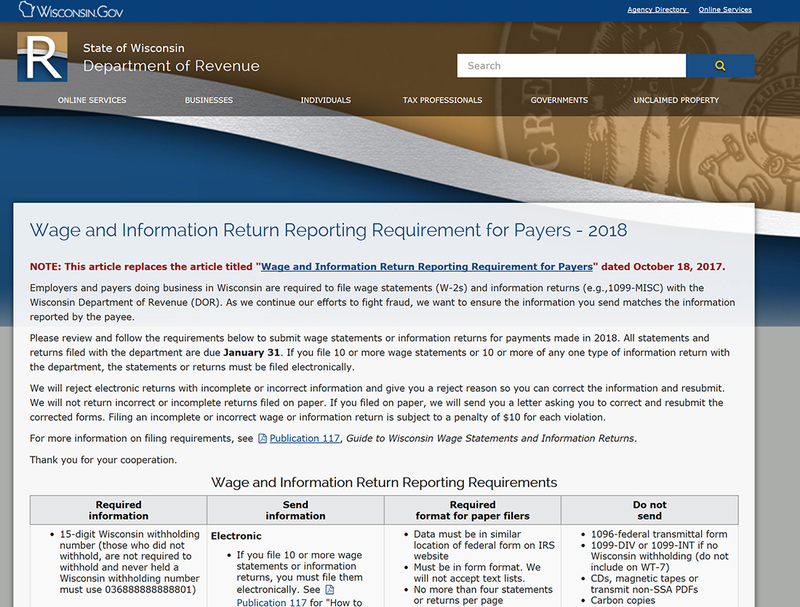 New Requirement: If you file 10 or more wage statements or 10 or more of any one type of information return with the department, the statements or returns must be filed electronically – No Exemption Allowed. 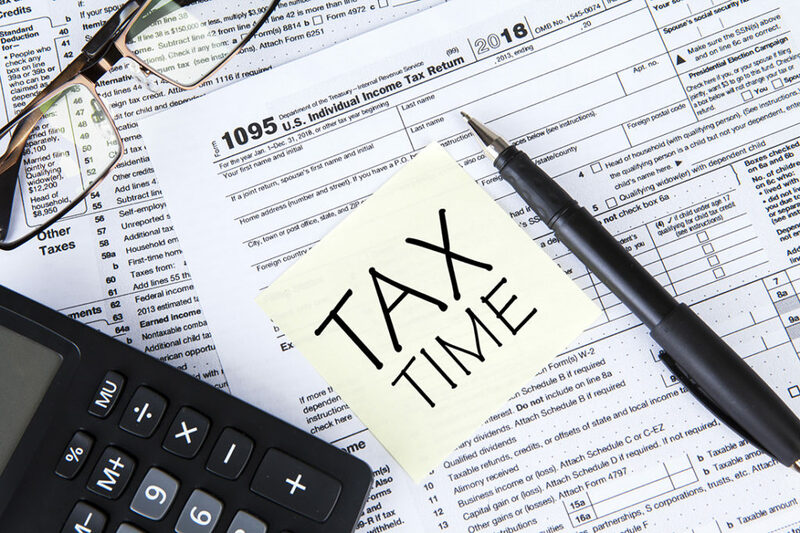 All statements and returns filed with the department are due January 31. What if I wasn’t planning to file electronically? You might be in a quandary if you weren’t planning to electronically file (e-file). Don’t worry, we can help.There’s still time to get the e-file you need. If you are already creating an electronic file for the IRS, you can also submit it to the Wisconsin Department of Revenue. However, if you are not generating an e-file because you don’t meet the federal 250 requirement, you can also key them in manually to the WI DOR website. If these options don’t work for you, contact us and we can help you pull a report which then you can load that data into a 1099 e-filing site such as 1099Pro or Greenshades. Our team of Dynamics GP experts have helped other businesses do this. We create a Smartlist in your Dynamics GP system to pull the data such as Vendor Name (Payee Name), TIN (Taxpayer Identification Number), Payment Amounts, etc. Then, you can then submit this information via 1099Pro or send it to your accountant to have them generate the electronic file to submit to the Department of Revenue (along with the forms). Note: some processors charge an additional fee to mail the 1099’s to your Vendors. So, you might want to save time and not print them out of Dynamics GP yourself. We’ve had lots of success with Greenshades software. This add-on works hand-in-hand with Dynamics GP to generate the 1099 Statements for mailing and also the e-file. If you’d like more details and pricing email us at sales@crestwood.com or talk to your account manager. Deadlines for Wisconsin payers for submitting wage statements (W2) and information returns (1099) is January 31, 2019. Here is a link to more information and also the Guide to Wisconsin Wage Statements and Information Returns – Wisconsin Publication 172. One other useful item is the IRS e-file publication, located here.